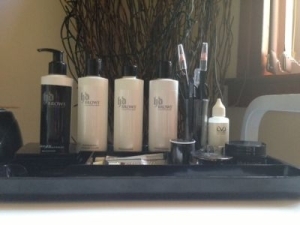 Welcome to Beauty at Bonskeid Crieff Perthshire, home beauty salon. Therapist Lisa has 25 years in the beauty industry, trained in Nouveau Contour Semi permanent make up, HD Brows,, Pregnancy massage, Aromatherapy Reflexology, waxing and beauty, holistic, a range of specialised facial treatments. 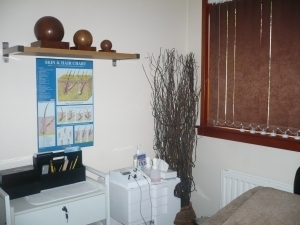 Lisa of Beauty at Bonskeid offers her highly qualified skills from her home beauty salon based in Crieff, Perthshire. Skincare is very important to Lisa and she uses an holistic approach with vegan & organic friendly products.